Cancer care charity Maggie’s is to begin work on its 19th Maggie’s Centre at the Christie next week to provide additional support for people with cancer, as well as their friends and families, throughout the Greater Manchester region. 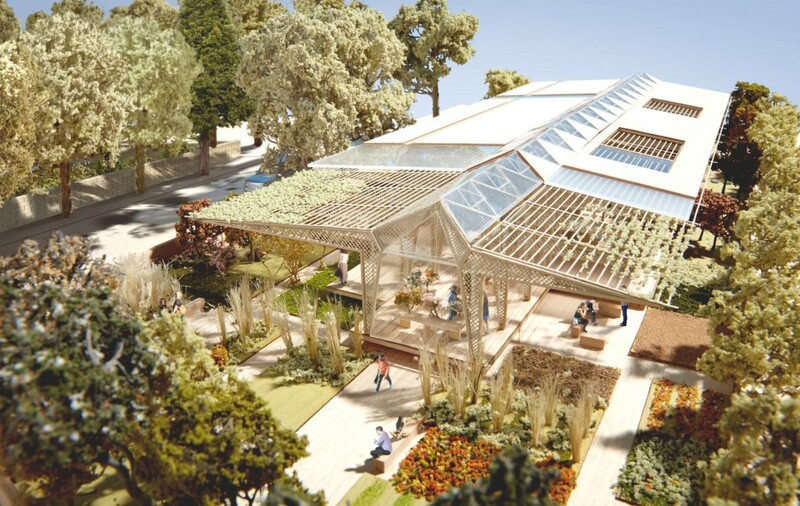 Designed by Lord Norman Foster the facility is expected to be the charity’s biggest and busiest upon completion and will be dominated by a 20ft timber frame which provides support for the main structure. 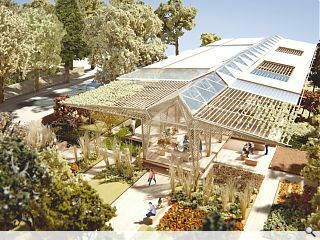 Foster commented: “We are delighted to be designing a new Maggie’s Centre in Manchester – this project has a particular personal significance, as I was born in the city and have first-hand experience of the distress of a cancer diagnosis. I believe in the power of architecture to lift the spirits and help in the process of therapy. Within the Centre, there is a variety of spaces – visitors can gather around a big kitchen table, find a peaceful place to think or they can work with their hands in the greenhouse. Every year around 50,000 people are diagnosed with cancer in the Greater Manchester area.